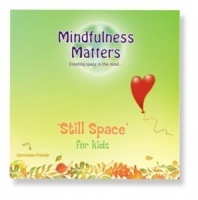 An excellent resource that encourages resilience and inner peace and builds personal awareness. 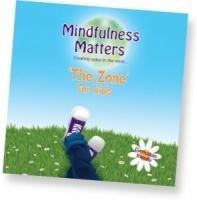 A wonderful resource for children that brings mindfulness into daily lives. 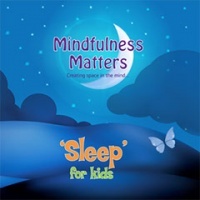 'Sleep' for Kids provides calm at bedtime. 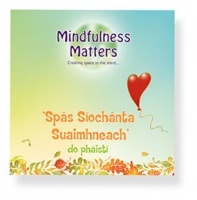 Is é Spás Síochánta Suaimhneach an chéad CD aireachas ar domhan.